Starting in March, we will begin seeing patients at our new Lake Mary location located just off of South International Parkway. 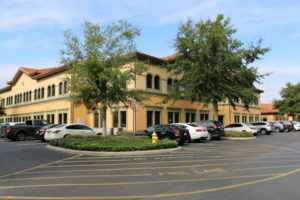 The new facility will include the same state-of-the-art treatment and services we have offered patients in the Central Florida region for more than 25 years. Interested in Scheduling an Appointment in Lake Mary? Contact us today to reserve your appointment at the Lake Mary office or to find more information.